Rebecca leads all marketing across the Foundation to shine a spotlight on the importance of teachers, as well as continuing overall management of the Foundation’s Advocacy work including the Global Teacher Prize, the annual $1million Award to an exceptional teacher. 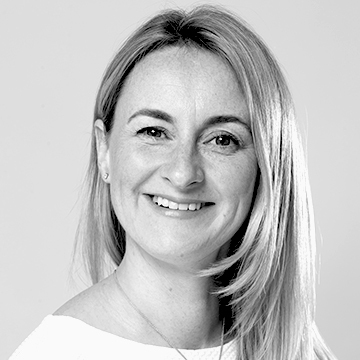 Rebecca has 15 years of experience in marketing and prior to her role at the Foundation, worked in the charity and medical sectors. She has a degree in Business and Marketing.